After having been leaked in full yesterday, Sony has officially announced the QX series of 'lens-style' cameras, with two models introduced today at IFA in Berlin. 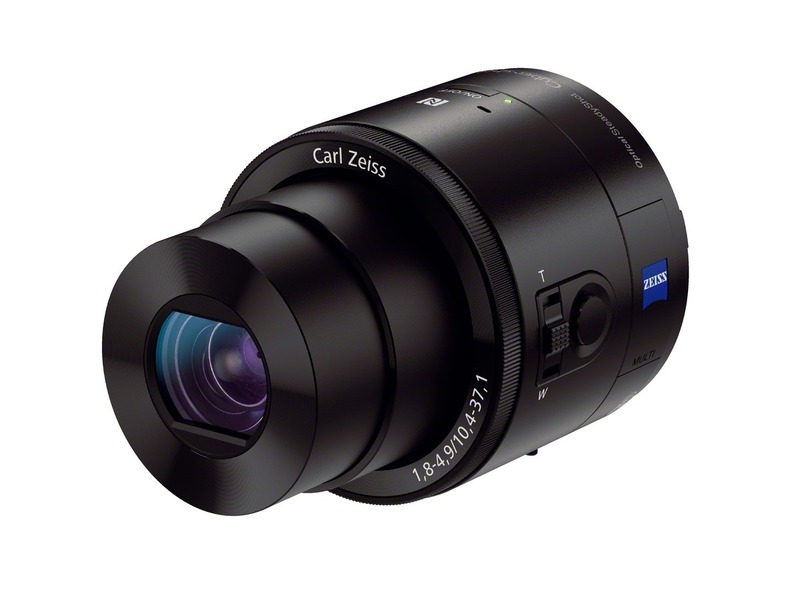 The DSC-QX100 is the flagship version, coming it at $500, and is based on the RX-100 II camera, utilizing the same big 1x1" 20.2MP Exmor R sensor. 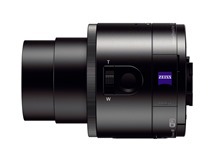 It's equipped with an f/1.8 Zeiss lens capable of 3.6x optical zoom, and even has a manual-focus / zoom adjustment ring. 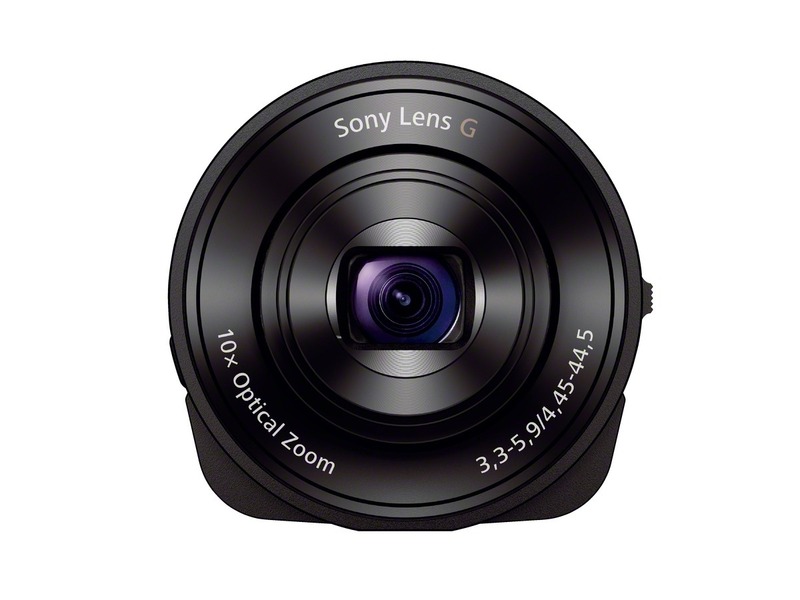 The less-powerful DSC-QX10 uses a 1/2.3" 18.2MP sensor, an f/3.3 Sony G lens with 10x optical zoom, and will be available in black or white for $250. Both come with mechanical smartphone mounts, though Sony isn't totally clear on just how well-supported the mounts will be on oddly-shaped devices. Based on the photos, it looks unlikely that the mounts will work on tablets at all. 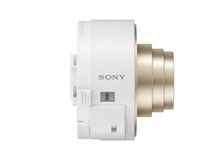 The lenses connect to iOS or Android (3.1 or higher) devices using Sony's Play Memories app, allowing your phone to act as a digital viewfinder and setting hub for the QX. 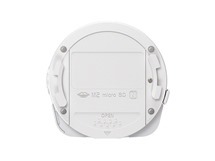 The connectivity is Wi-Fi based, though pairing can be achieved using NFC. 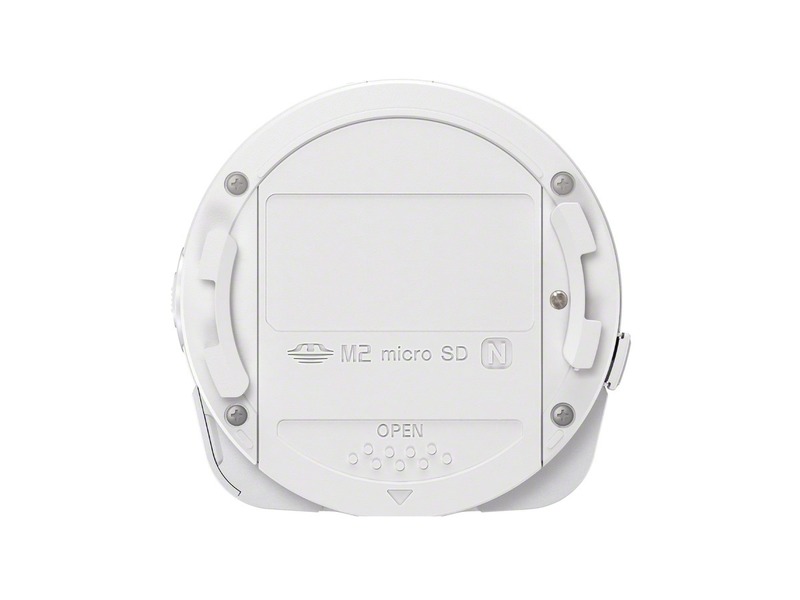 Each photo you capture is then saved to the smartphone and optionally the camera itself (if it has a microSD card). 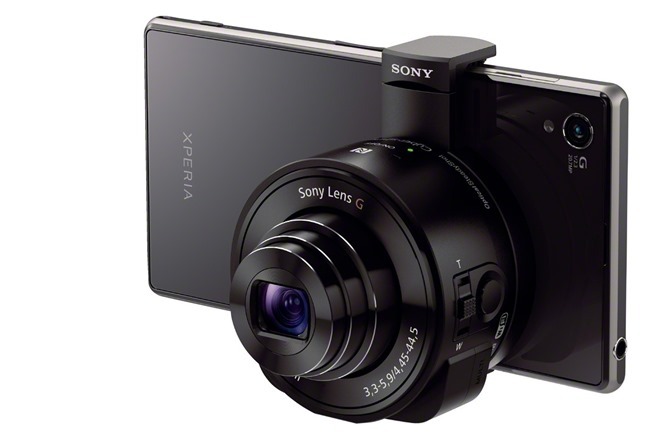 However, if you were hoping to turn your smartphone into a full-fledged high-end point-and-shoot replacement, or even as a way to ditch your entry-level DSLR, it may be time to put some brakes on those expectations. There are quite a few things the QX cameras can't do, and they're probably going to be discouraging to anyone serious about photography. Most important, perhaps, is that ISO and shutter speed are set automatically no matter what mode the camera is in. There is no full manual mode or shutter priority mode. 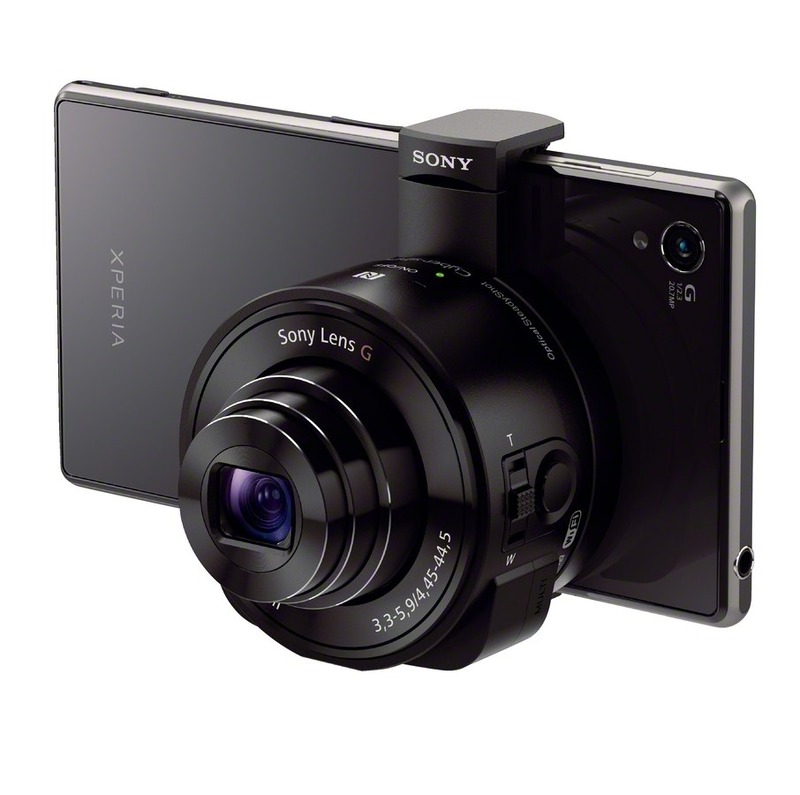 Further, only the QX-100 supports manual focus (via the physical focus ring on the lens) and aperture priority, and neither device can record more than 25 minutes (2GB) of continuous video. Battery life is estimated to be 220 shots, or 110 minutes of active use on both models, though the batteries can be swapped. They also don't appear to have a continuous shooting mode, and the average time between each shot is estimated at 1-1.2 seconds. And as far as I can tell, there is no integration with your Android phone's LED flash, and the QXs have no flash modules of their own. Granted, Sony is clearly aiming these lenses at not-super-serious photographers - just people who want a nice portable camera without the "carrying an entire camera" part of the equation. Each lens also comes with three "auto" modes - Intelligent Auto, Superior Auto, and Program Auto. I'm not 100% sure what the different between intelligent and superior auto is, though I believe intelligent mode will do some fancy post-processing / HDR-like stuff to your photos, while superior just picks the best possible settings. If these are the kind of limitations you can live with, though, perhaps the QXs will fill a niche. Given that both can be used as standalone cameras, or mounted to a tripod, their wireless versatility may be exactly what some folks are looking for. 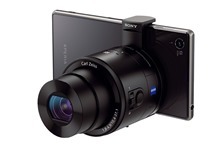 I could definitely see setting the QX100 on a tripod and standing next to it with a connected tablet as the viewfinder. That actually sounds pretty cool. 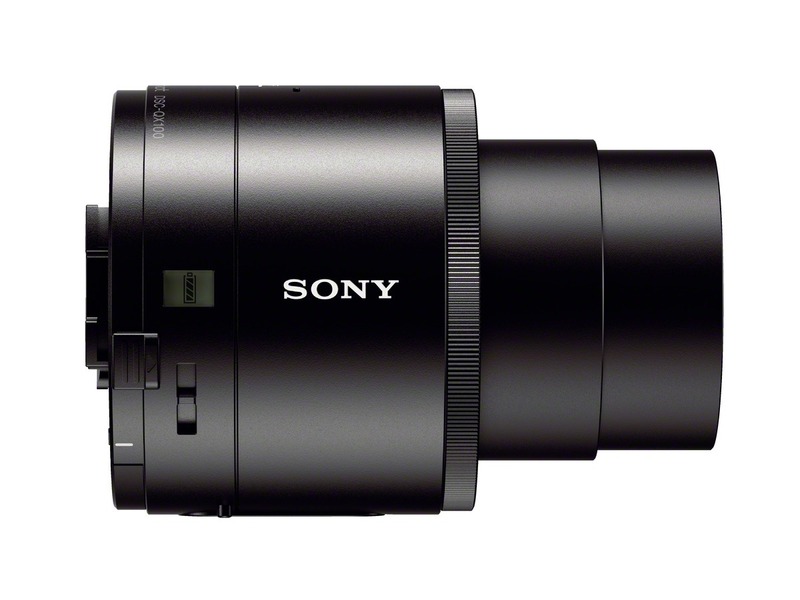 Then again, isn't it entirely possible we'll see Play Memories viewfinder integration on future Sony cameras that are actually, you know, full-blown cameras? One can hope. 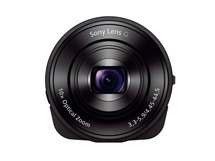 Sony has not provided a specific release date for the QX100 or QX10, though both devices should be available at Sony's online store sometime later this month.